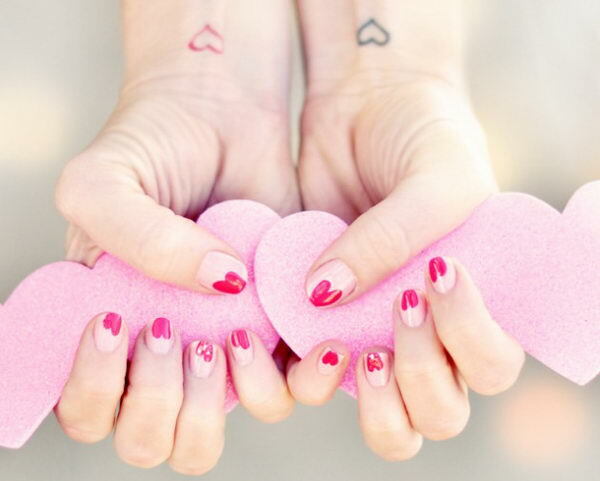 Are you choosing what to buy for a Valentine gift for your lover? 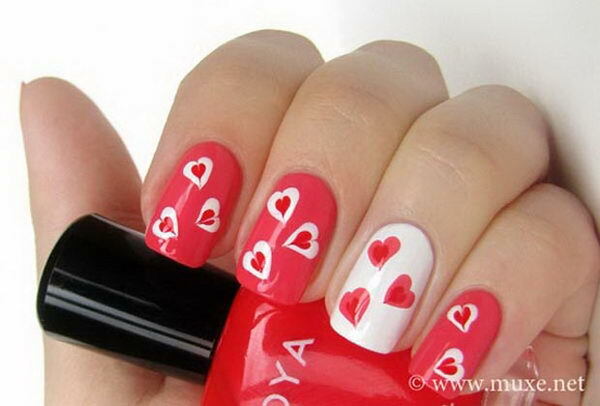 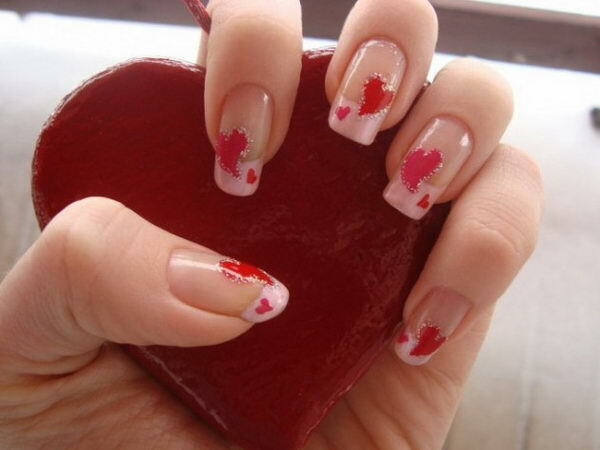 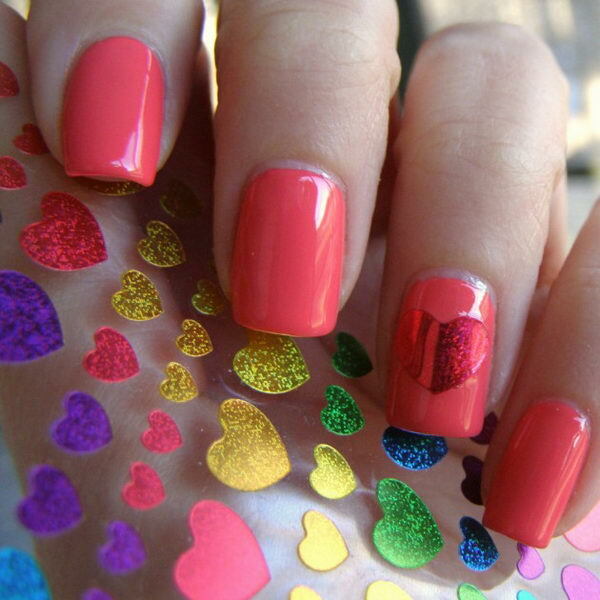 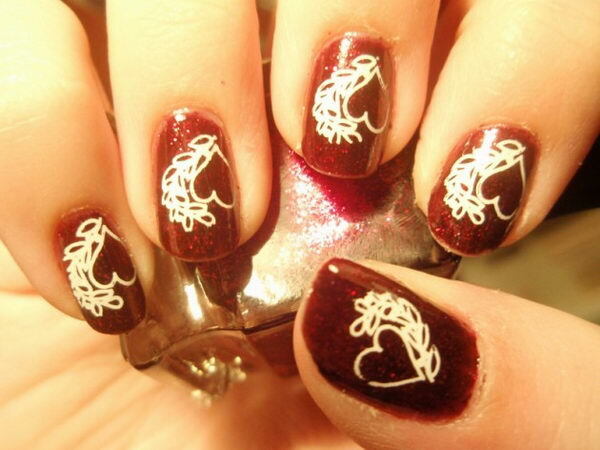 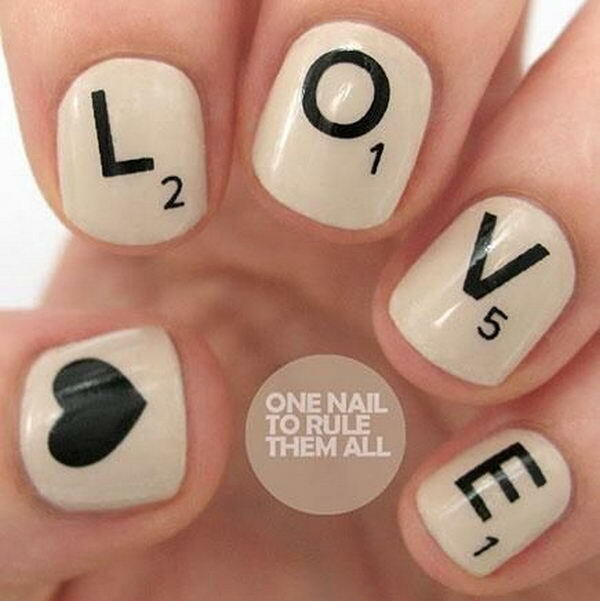 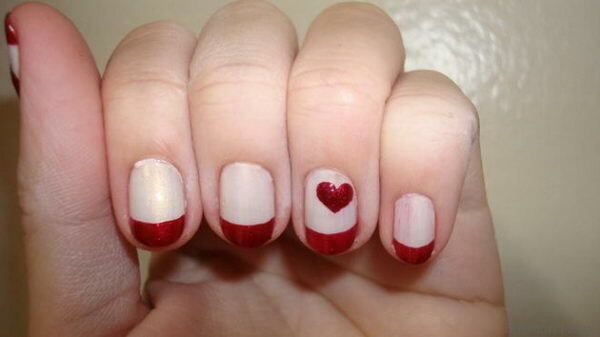 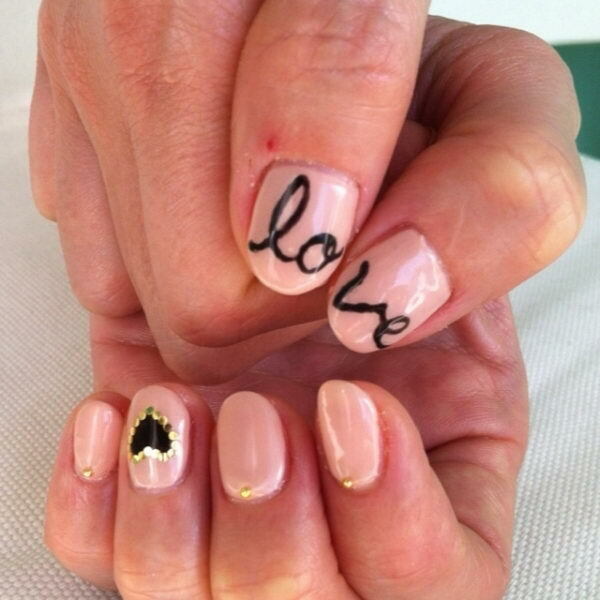 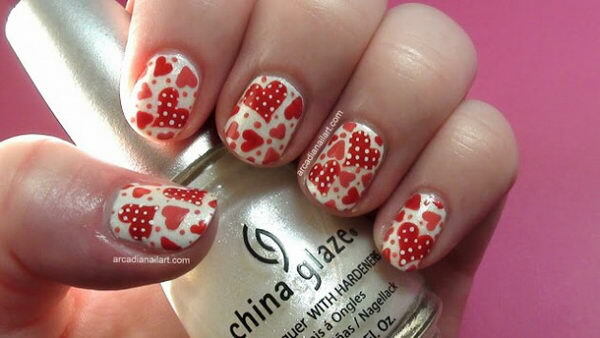 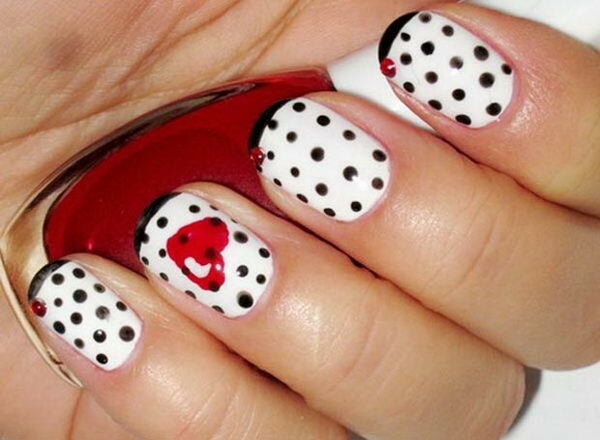 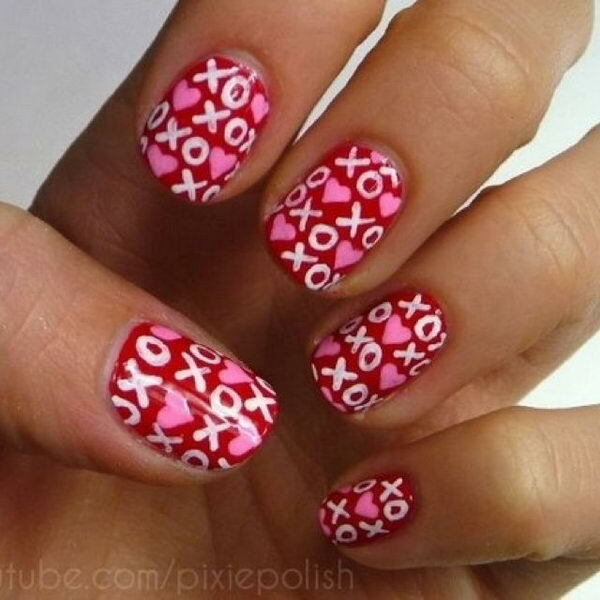 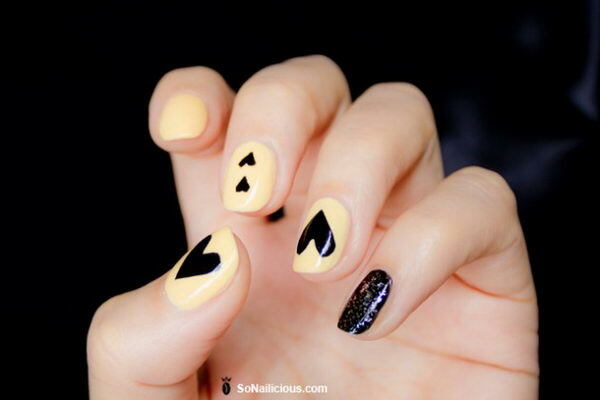 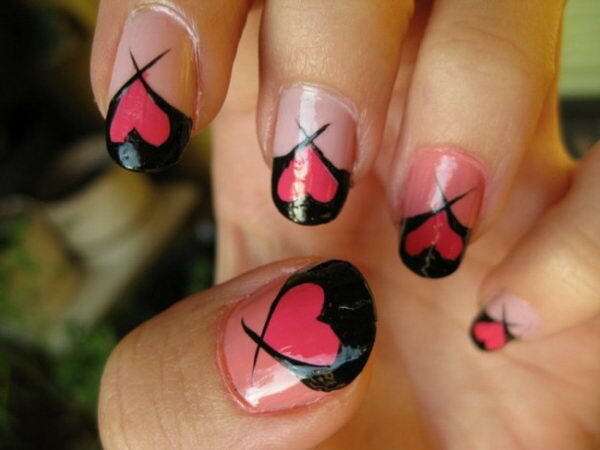 When Valentine day’s coming, you should also think about your outfit as well as your manicure. 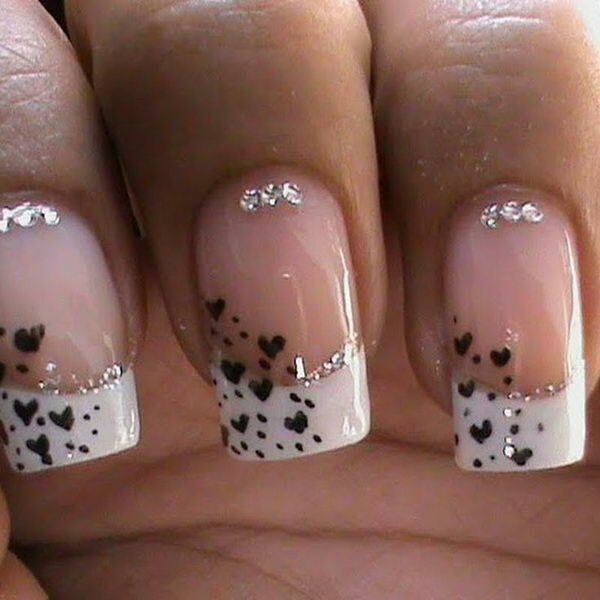 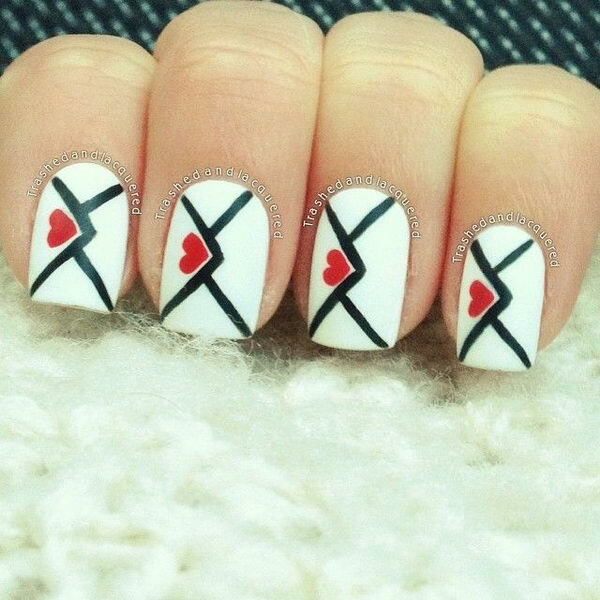 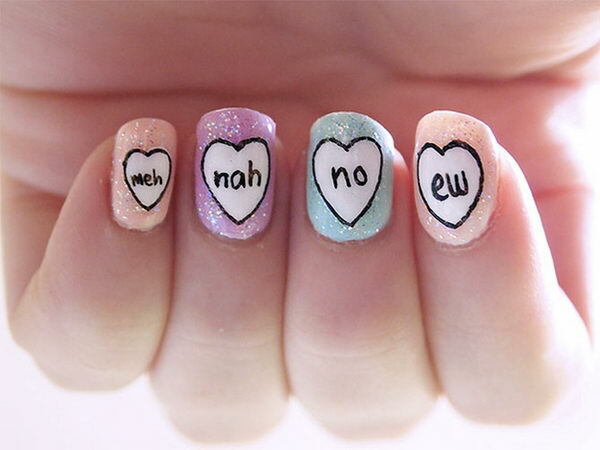 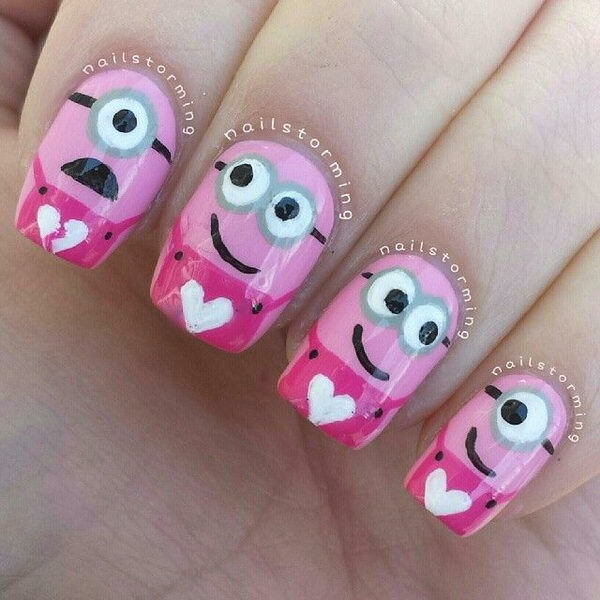 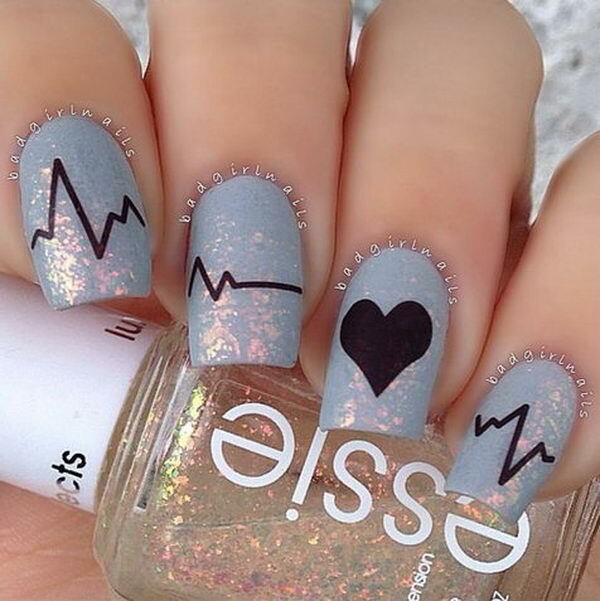 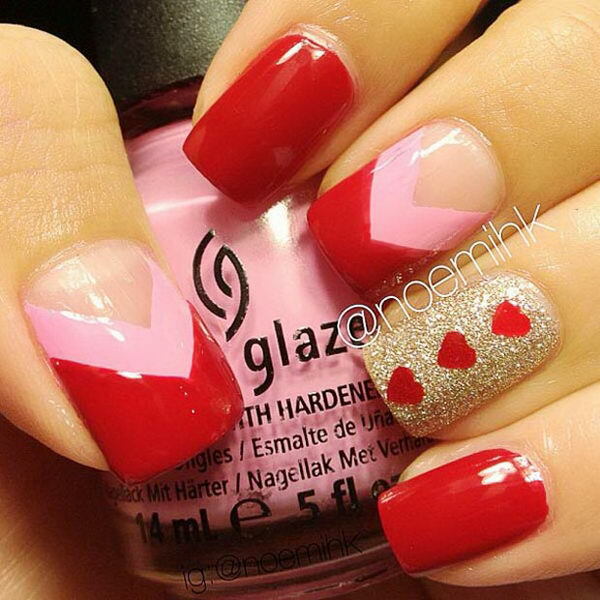 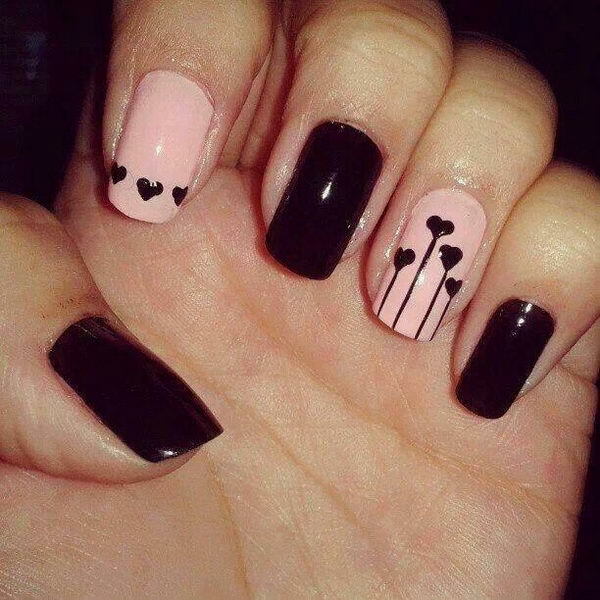 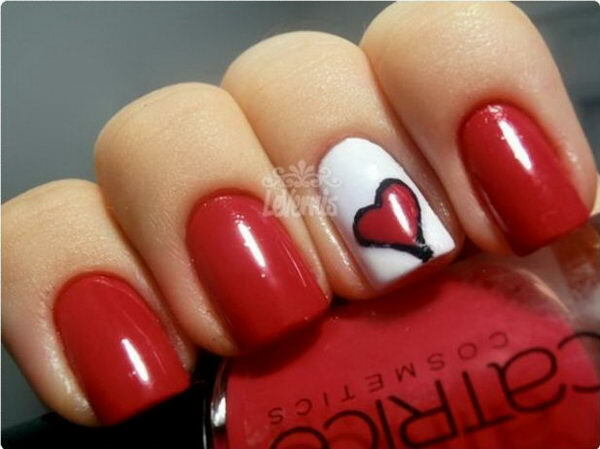 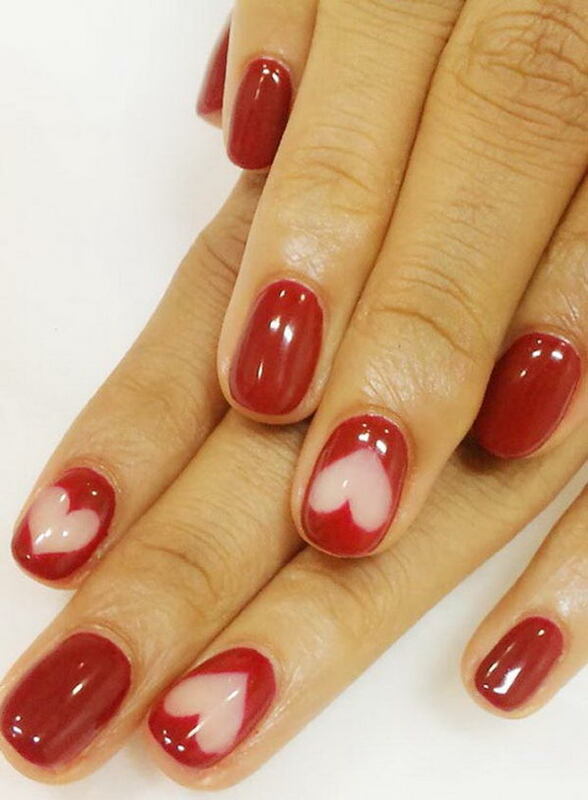 Take a look at this list of Romantic Valentine Nail Designs, so that you can create your own heart nail designs according to your preferences.